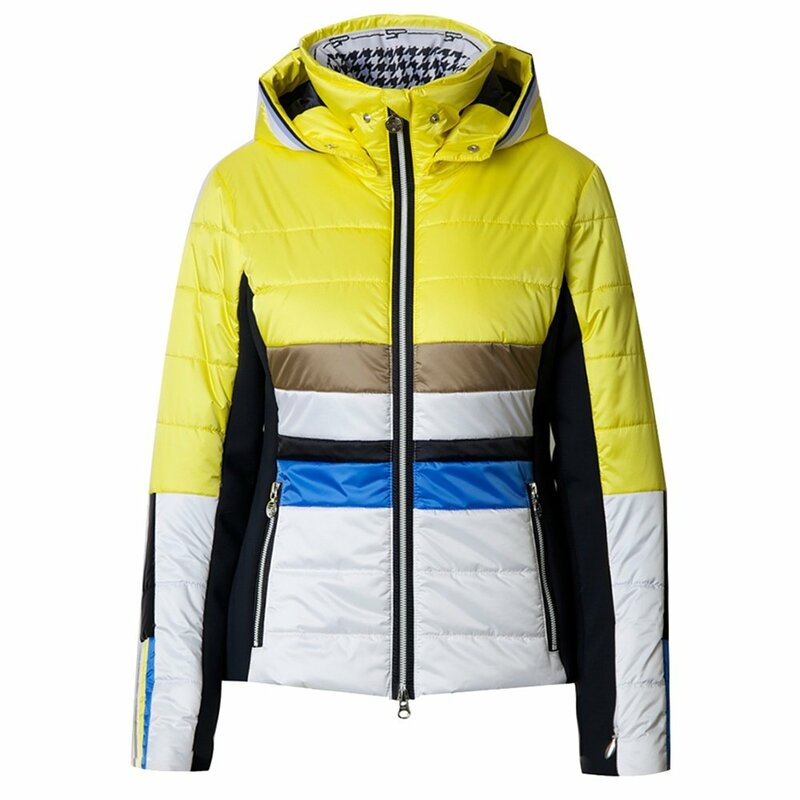 The Sportalm Destiny Ski Jacket is designed for women who are all about a sporty look on the slopes. But this jacket is also designed to help you be your best since it's designed for active, high-performance activities. A nylon outer fabric and elastic fabric inserts make this jacket extremely flexible, perfect for skiing tight tree lines and soft spring bumps. And no matter what kind of terrain you're in, you're bound to stay dry, since the Destiny Jacket has a 20K waterproofing rating and a removable, insulated hood.